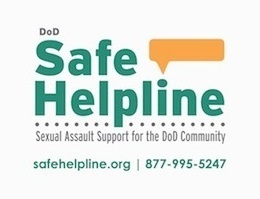 This page provides a listing of a variety of links related to sexual assault. 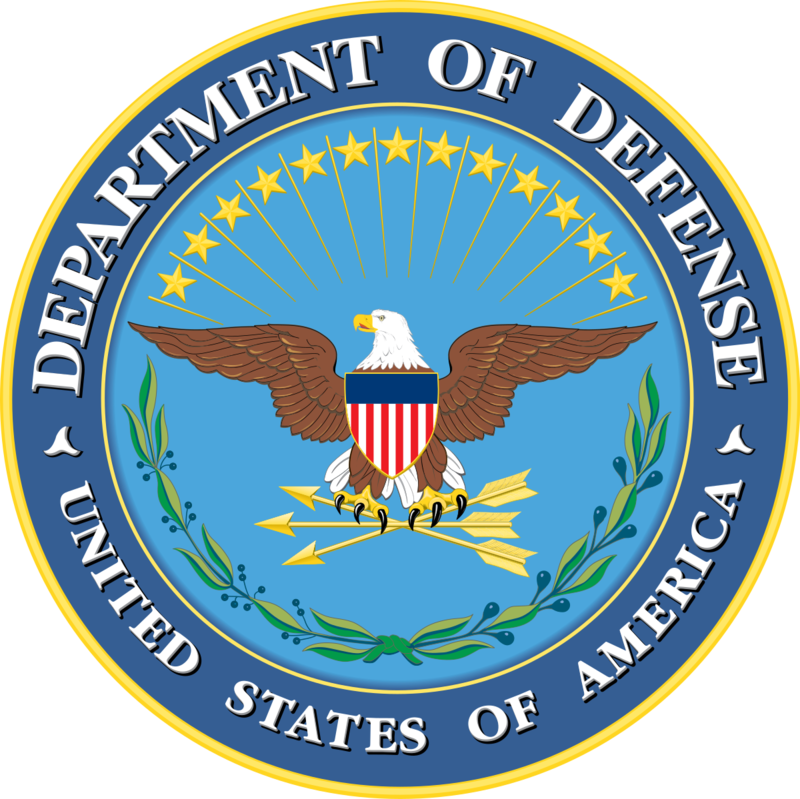 The appearance of hyperlinks does not constitute endorsement by the Department of Defense. 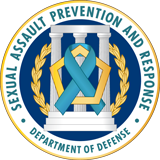 The Sexual Assault Prevention and Response Office does not exercise any editorial control over the information you may find at these locations.